for you here. Please enjoy; these resources are "on the house!" 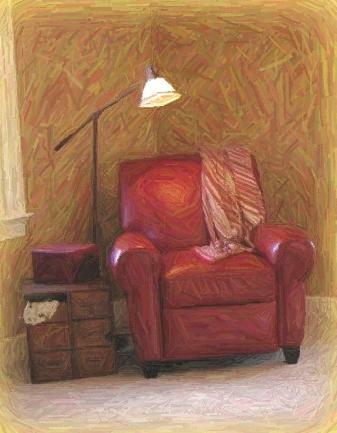 Please click here to join over 1,500 readers of my blog, The Red Chair Blog. Please click Here for the free PDF for Meal Planning Magnets. Please click Here for the free PDF of the "Pistachio Cars" project. Looking for some great local and national decorating and organizing links?